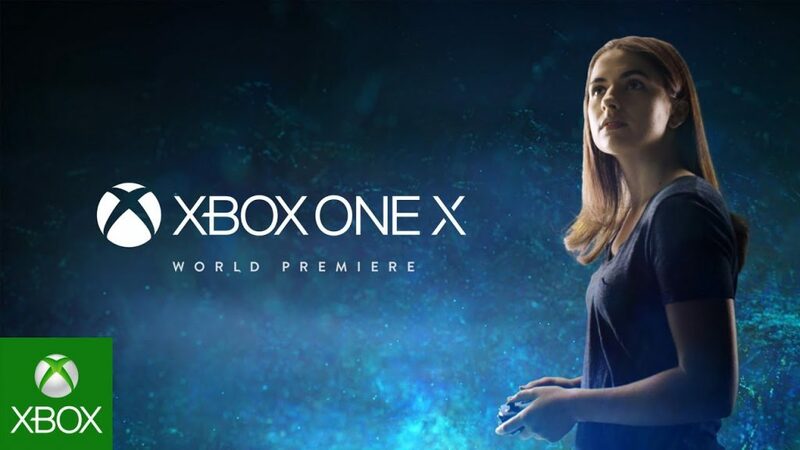 Xbox One X is the most powerful console in this world, which could support the ture 4K video and 4K games. Xbox One X can support the native 4K HDR gaming with the bulit-in 4k Blu-ray player, meanwhlie, you also can enjoy the HD videos on it. For Xbox One X beginner, we prepared this article to help you know something about playing 4k video on Xbox One X. You may get the most useful tips in this post. On your Xbox, check your TV’s 4K and HDR capabilities by pressing the Xbox button to open the guide, go to System -> Settings -> Display & sound, then choose Advanced video settings -> 4K TV details. You should see a series of green checkmarks across the board. If not, let’s try troubleshooting for a bit. Up to now, you may know something about how to set up 4k on your TV and Xbox One X, the next thing is how to get 4K videos. Normally, we can download 4K source from web, but most of them are not free. If you have collected many DVD and Blu-ray discs, or you have got many HD/SD videos, do you want to enjoy them with 4k video resolution? One 4k video converter can be the best partener to Xbox One X which can convert any 2D Blu-ray, DVD and common videos to 4k videos for viewing on 4K TV, just follow us to open the 4K magic world. Pavtube Video Converter Ultimate | for Mac is such a perfect 4K video converter, 4K Blu-ray ripper, you can import common video, like MP4, MOV, MKV, AVI, VOB, AVCHD,etc to it, you also can load common DVD/Blu-ray movies, ISO/IFO file, and output video in any format you want with 4K resolution. Recently, this has upgraded to v4.9.2, added support for Blu-ray AACS MKB v63. It can remove the most DVD copy protection, like the CSS protection, DVD region code, Blu-ray region code, UOPs, Blu-ray AACs, etc. You can get the best 4K video for Xbox One X, like the 4K H.265 MP4, 4K H.265 MKV, 4K H.264 MP4, you can adjust the 4K video resolution, video frame, video birate for better TV compatibility. Best of all, you even can experience the lighting fast 4K video conversion speed, because this software takes full use of the H.264 and H.265 GPU acceleration. Step 1. You need to download this 4K video converter and import the videos you want to convert, you can drag the videos to this software directly, you also can load the common DVD and Blu-ray discs too. Batch conversion is also available here, you can convert several clips to 4k video at a time. Step 3. 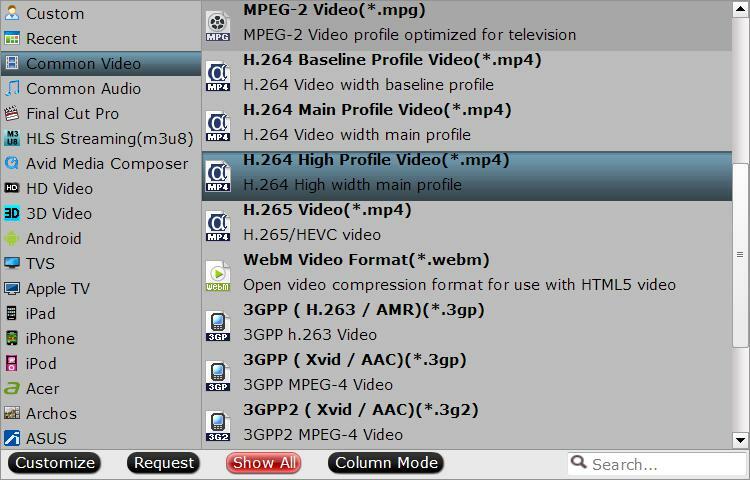 Then you need to enter the Setting profile and adjust the video resolution from 1080*1920 to 3840*2160, you also can adjust the video frame rate, bit rate, channels, etc. Step 4. Press the red button Convert to start the 4k video conversion. Wait for a while, go click the "Open the output folder" to locate the generated file. Now you can play the 4k video on TV via Xbox One X without any obstacle. How to Unlock Region Code from Blu-ray/DVD for Xbox One S Playback?